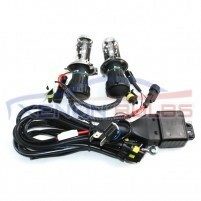 H4-3 BI XENON HID BULBS HIGH LOW DUAL BEAM.. Replacement Bi-Xenon HID Bulbs H4 Fitting - We stock all colour Temperatures 35watt ..
H4-3 BI XENON HID BULBS HIGH LOW DUAL BEAM + Harness.. 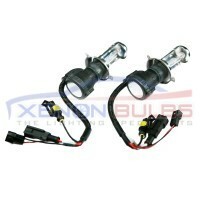 Replacement Bi-Xenon HID Bulbs + Harness H4 Fitting - We stock all colour Temperatures 35watt ..